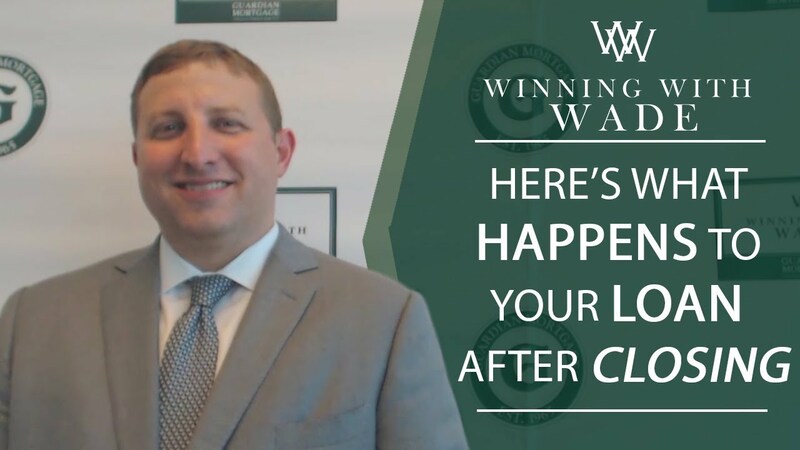 What happens to your mortgage after closing on your home? Today I’ll explain. 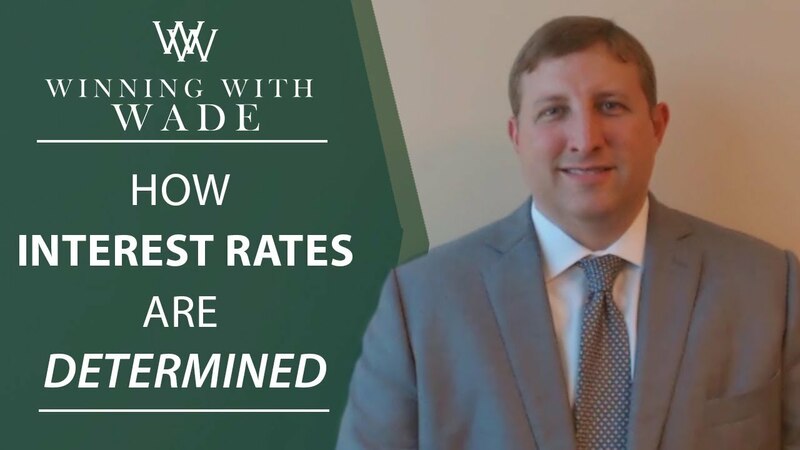 If you’re confused about how rates are determined, today I’ll shine some light on the topic. Even if you aren’t planning to buy a home today, you may be considering doing so somewhere down the road (no pun intended).